Fast online booking: when you decide where you want to go, or what you would like to do in Croatia, we will arrange your itinerary swiftly. VIP Entrance: thanks to our numerous business relations with bars, restaurants and night clubs owners, you will enter any venue without waiting in the line. Full information: we will update you with all of the interesting events in Croatia, Italy or Montenegro. 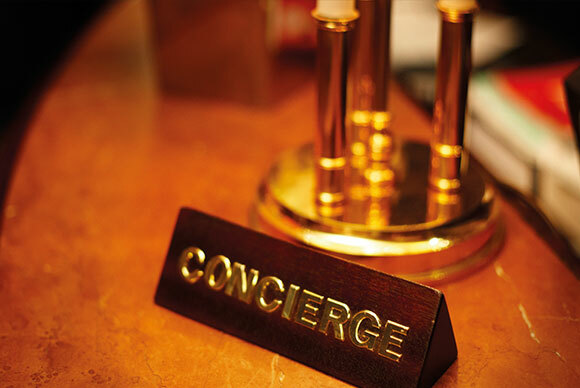 Concierge Croatia is established personal assistance and destination management company in Croatia, specialized in the organization of tailor-made luxury VIP itineraries. We are one of the first companies founded for this purpose ever since Croatia appeared on top destinations map. Long term presence in Croatian tourism helped us develop professional and personal network of local know-how contacts. Our company is operating according to the highest possible standards, and we won’t accept anything less. Croatia Concierge Personal Travel Service employs a team of experts with long time experience in luxury concierge branch. Our individual approach assures that our client’s wishes and demands are met at most professional level. —This In the long times of our presence in regional tourism, we have developed a far-reaching network of personal and professional contacts, a combination of handy telephone numbers and local know how, now solely in service of your visit going smoothly and exactly to your liking.